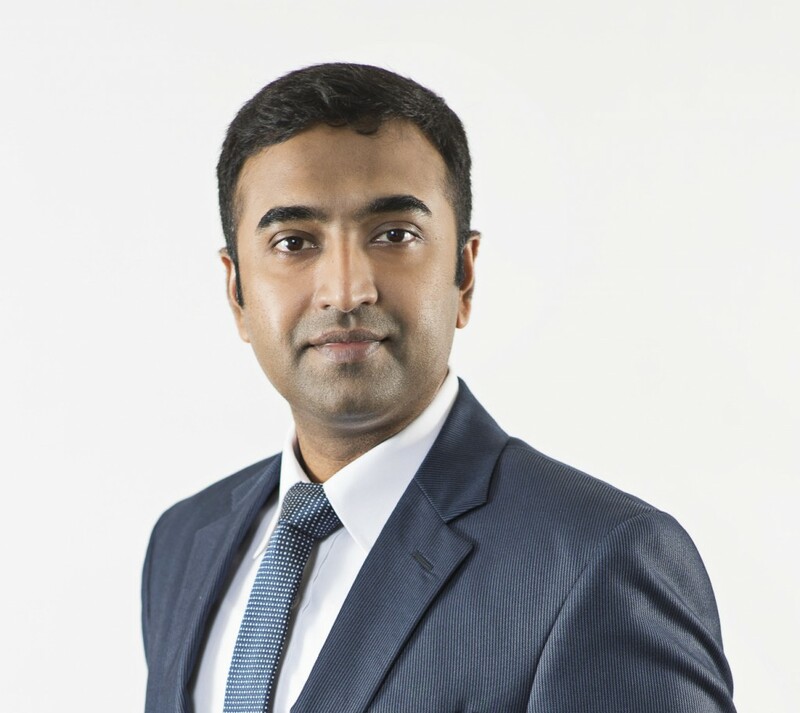 Partner Amit Dhume from Interlaw member firm Colin Ng & Partners LLP has been listed as one of Singapore’s 70 most influential lawyers aged 40 and under in 2016 by the Singapore Business Review. Amit's practice focuses on corporate law, investment funds, mergers and acquisitions and regulatory and compliance. He has extensive experience in these areas.